Are you looking for a way to spruce up your patio this summer? During the winter months, patios can take quite a beating, making them look old and dingy by the time spring rolls around. But that doesn’t mean you have to settle. In fact, there are tons of simple upgrades that can make your patio summer-ready. You’ll be able to host pool parties or outdoor BBQs for all your neighbors without feeling embarrassed about the state of your patio. This may seem expensive, but there are many patio decorating ideas that can be very affordable. By playing with things like flowers and lights, you can completely transform the look of your outdoor space. Do you want to know what we’re talking about? 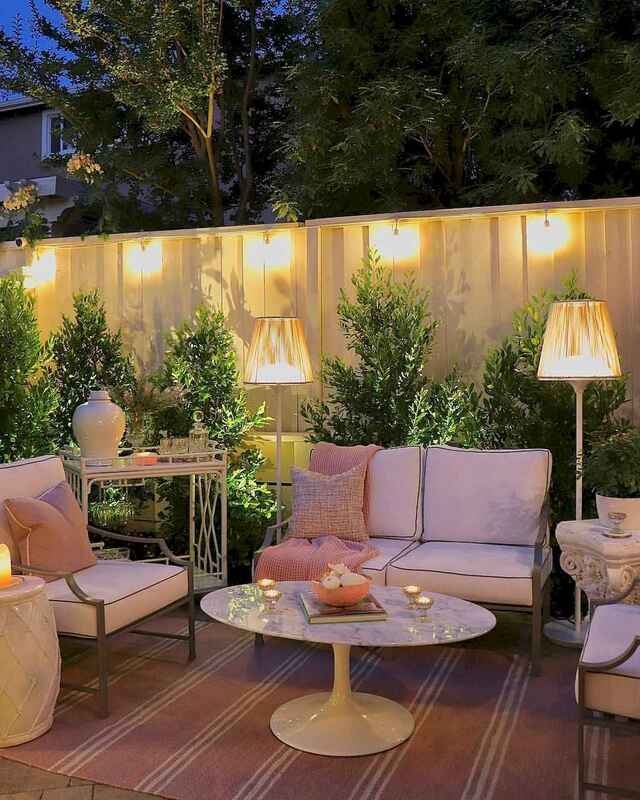 Keep reading to discover 75 patio decorating ideas for the summer.